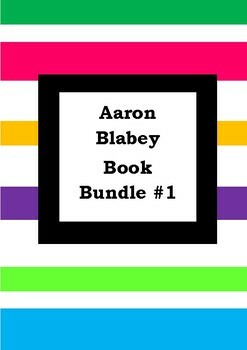 This resource is a bundle of the 10 Aaron Blabey books we have made worksheets for at a discounted price. It is a digital copy in PDF format. 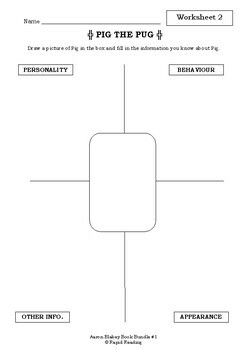 With our worksheets all the hard work has been done all you have to do is photocopy them. 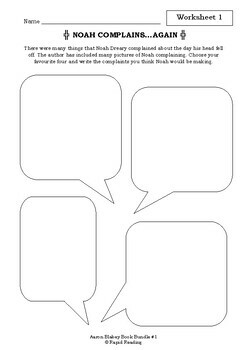 The worksheets focus on a variety of comprehension skills and extending the student's understanding of the text. 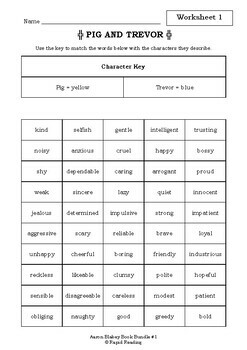 There is a choice of worksheets to help you differentiate amongst your students and cater to all their needs.